Boomanji, BetSoft Gaming’s fireworks themed slot, features brilliant fireworks graphics against a dark backdrop. With its limited bonus features and a generous payout structure, it challenges players to win a top fixed payout of 2,500 coins. Players looking for a real visual and auditory treat must not forget to load BetSoft Gaming’s Boomanji slot on their browsers. 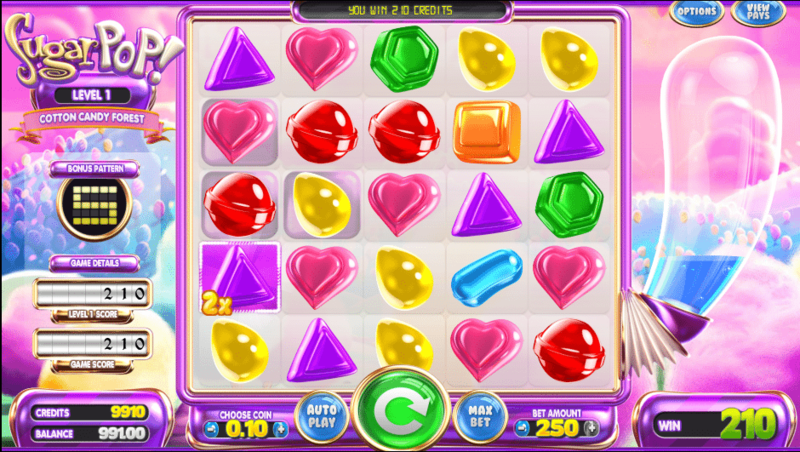 This delightful instant play slot is based on the fireworks theme and treats players to the rare sight and sounds of colourful fireworks bursting in the sky. The slot is ideal for beginners as it doesn’t have too many special features. Players only have expanding wilds and re-spins to help them boost their winnings. If they bet max and land the correct winning combination, they can take home the top fixed jackpot of 2,500 coins. Boomanji is one of the simplest slots ever designed by BetSoft Gaming. The reels, which are set against a dark backdrop, are populated with symbols of fireworks of different colours. As players spin the reels, they can hear the distant sounds of fireworks going off in the sky. Though simple, the slot features large buttons that are easy to see and click on. Players can therefore easily select coin values, activate paylines, and choose betting levels. 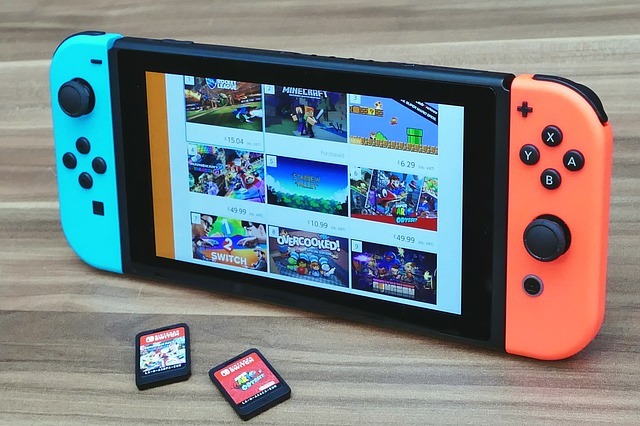 They can customize their gaming experience by clicking on the Options button at the top left of the screen and turning the audio effects and the animations on/off and changing graphics quality to low, medium, or high. To view the pay table and information about special features, players only have to select the View Pays option at the top right of the gaming screen. 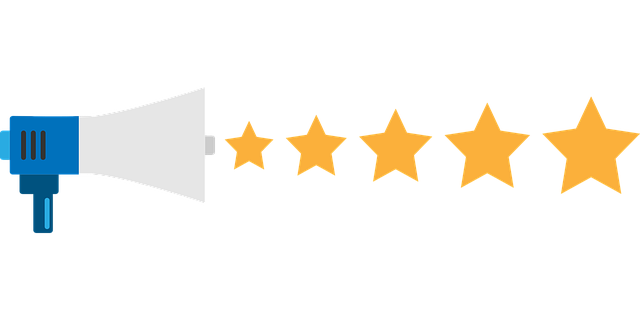 Players will definitely find the software to be player friendly and easy to use. On the downside, the slot lacks an optional Double Up feature and an Autoplay feature. 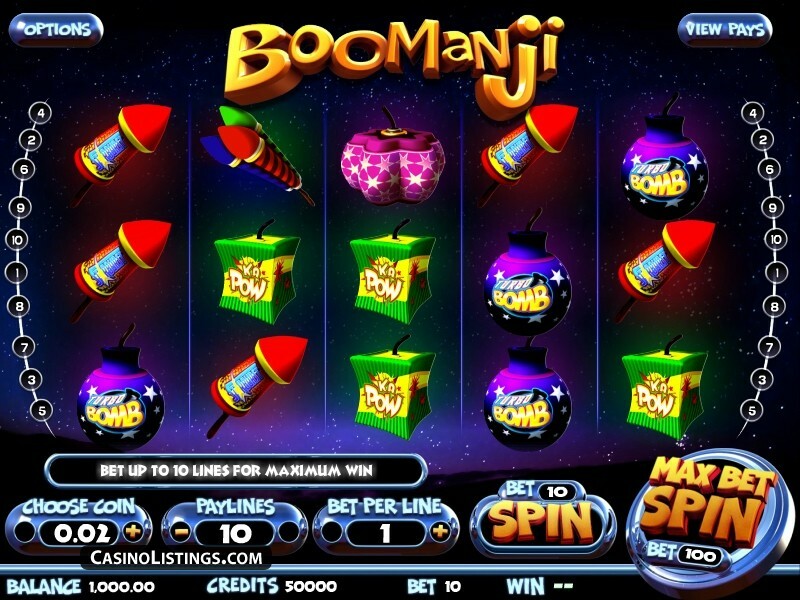 Boomanji is a fireworks-themed, non-progressive online video slot with 10 paylines, a coin value range of 0.02 to 0.50, and up to 10 betting levels. Boomanji comes with 10 paylines, coins values of 0.02, 0.05, 0.10, 0.25, and 0.50, and up to 10 betting levels. 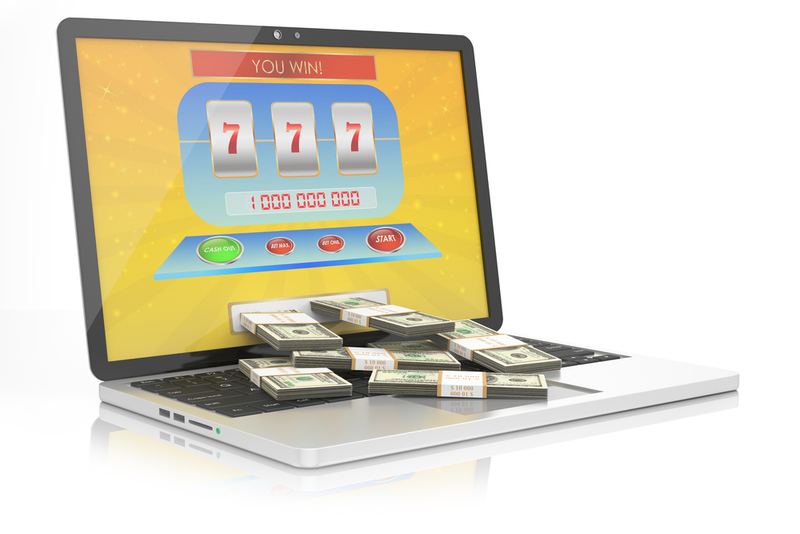 To start playing, players should select paylines, coin value, and betting level. The betting range is an affordable 0.02 to 100.00, and players can hit the Max Bet Spin option if they want to place the maximum allowed bet of 100. 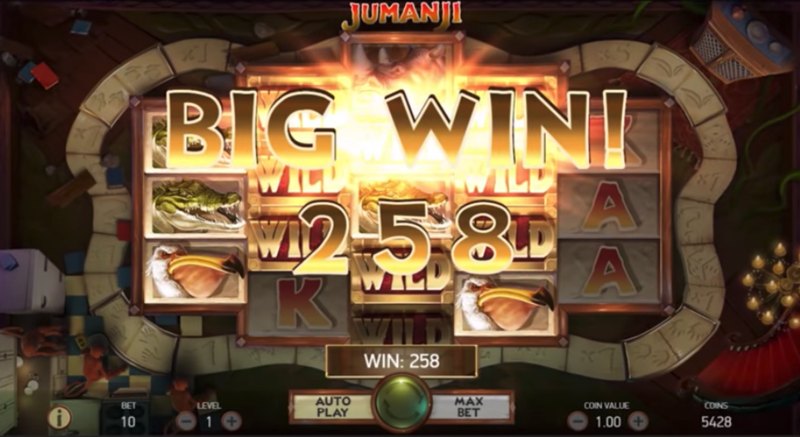 Boomanji is a simple slot with limited bonus features. The fixed payout structure is quite generous, but the slot does not have many bonus features. The slot pays both ways and the payout is multiplied by players’ line bet amount. The only special feature Boomanji offers is a wild symbol, which expands to cover the entire reel. It appears only on the second, third, or fourth reels. If it appears, players will receive a free re-spin. If the wild symbol appears again during the re-spin, players will receive another re-spin and this continues till no more wild symbols can appear on the reels. The wild symbol helps players win prizes by substituting for the pink firework, the blue firework, the green firework, the yellow firework, the RGB firework, the purple firework, and the red firework symbols. Players can boost their bankrolls considerably by using the slot’s wild symbol and free re-spin feature. However, the fixed payout structure of the slot is also quite generous. Players can win a generous prize of 2,500 by landing five RGB firework symbols along an active payline. The second biggest jackpot of 2000 can be won by landing four RGB firework symbols along an active payline. 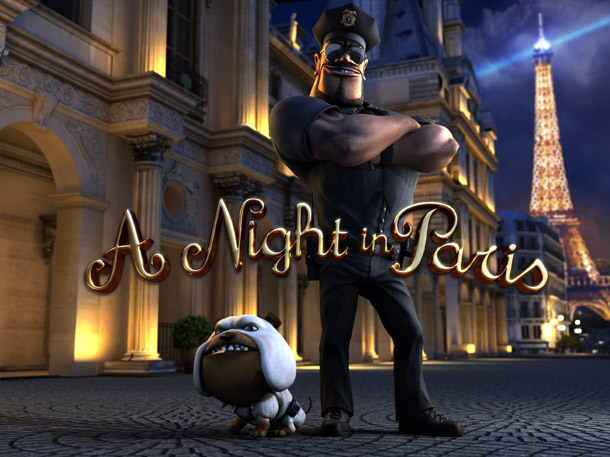 To win these jackpots, however, players need to place the max bet of 100. New Zealand Pokies Copyright © 2019 All Rights Reserved.